Paris? Sydney? Faydee? Amari? All of those elements come together in the video for the Sydney singer songwriter’s latest single, ‘Amari’. 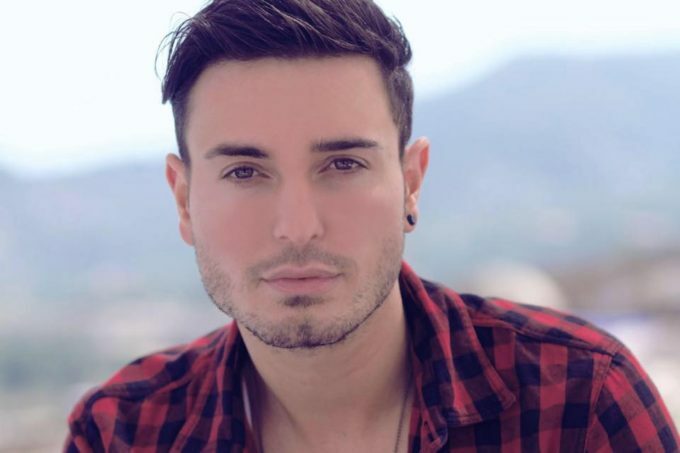 Seriously, it can’t be long before a major label jumps on board the Faydee train; especially with his smouldering good looks, quality pop productions and music videos and hundreds of thousands of fans across the planet on his various social media platforms. ‘Amari’ is a fresh pop number, infused with sweet Middle Eastern influences; Faydee singing about his affections for a girl called Amari, who (according to the translation of the Arabic “قمري”) is his turtle dove! She’s in Sydney, he’s seemingly pining for her as he stands in the window of a Paris apartment.